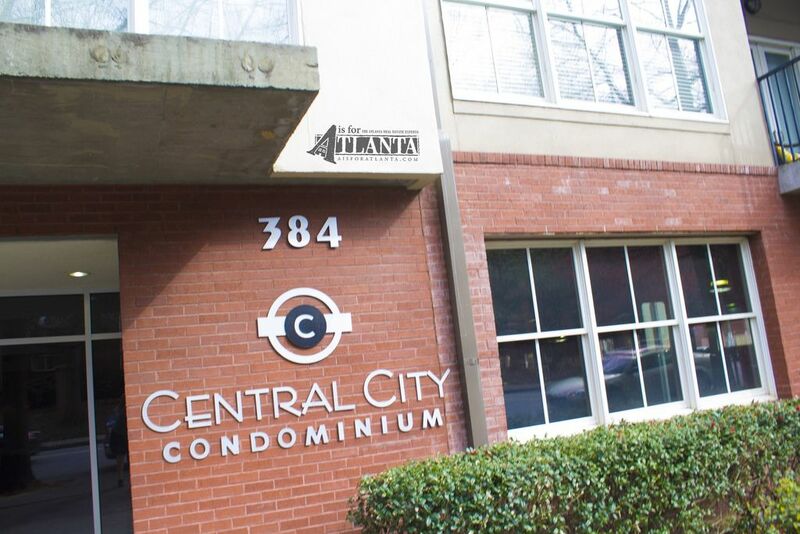 Central City Condominiums is an endearing mid-rise community in the Old Fourth Ward and offers city views of the Atlanta skyline from Jackson Street bridge . Condominiums were completed in 2006. The building features a community clubhouse, pool, and fitness center. Homes are designed with one or two bedrooms. From hardwood flooring to stainless-steel appliances, these condos have all the most coveted touches coupled with the ideal location off of the Freedom Parkway exit. Central City also features some loft spaces with two-stories and 20-foot ceilings. 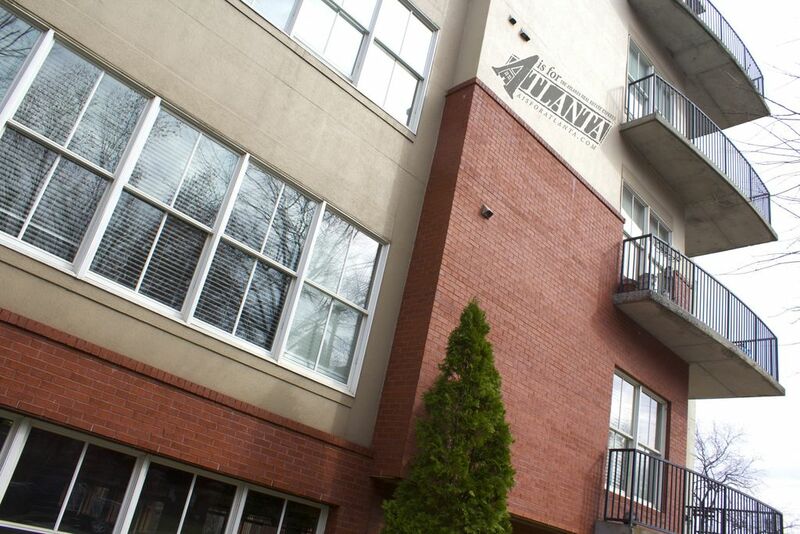 Commuting is incredibly convenient with direct access to 75/85 with access to I-20. Most units are equipped with balconies overlooking any of the community’s six stories. Walk to any of the Old Fourth Ward’s most historic neighborhoods. Central City also contains restaurants and retail space with Krog Street Market. Along with some exceptional street art, near Krog Street Market, the Atlanta BeltLine lies just a stroll away and makes all of Atlanta a walk away. Recently homes in Old Fourth Ward have hit exceptionally high demand for the location as well as the newest developments in recreation and green space. Still, the best review of the neighborhood is your own. To see a home in the Central City Condominiums, contact a member of our team today.